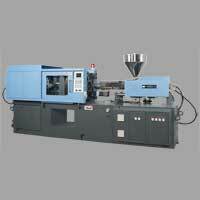 We are a well-known Plastic Injection Moulding Machines Manufacturer and Supplier in India. The wide range of Plastic Injection Moulding Machines offered by us chiefly comprises of Precision Injection Moulding Machine and Vertical Injection Moulding Machine. The Plastic Injection Moulding Machines that we offer are made in compliance with the industrial quality standards. These Plastic Injection Moulding Machines possess robust structure, precisely engineered design, excellent finish, and high performance. We provide these Plastic Injection Moulding Machines in different specifications, so as to meet the diverse needs of the clients. Our company is a prominent Vertical Injection Moulding Machine Manufacturer and Supplier in Mumbai. The Vertical Injection Moulding Machine which we provide to the clients is made using sophisticated machines and latest techniques. 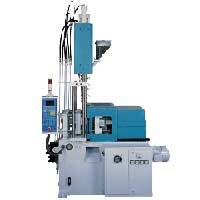 These Vertical Injection Moulding Machines are made in compliance with the industrial standards.